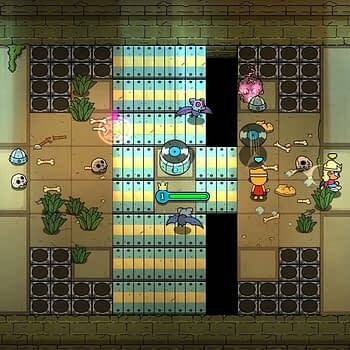 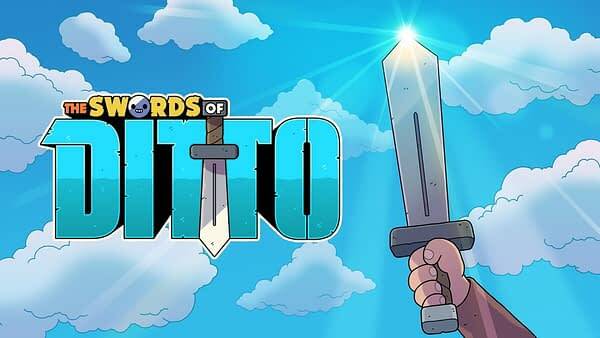 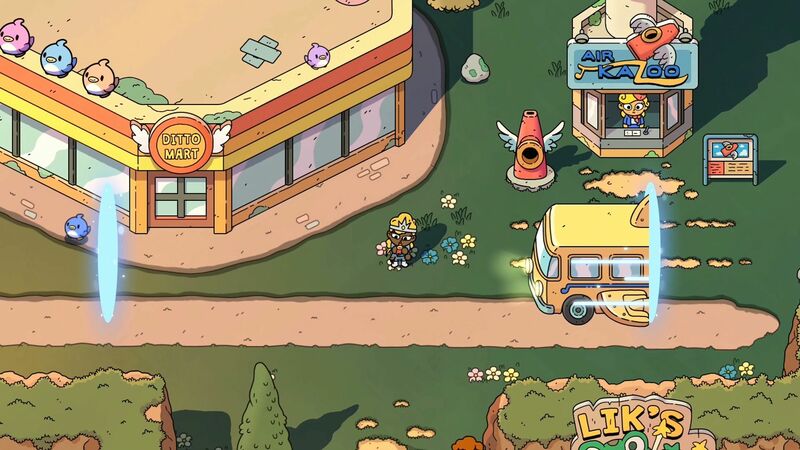 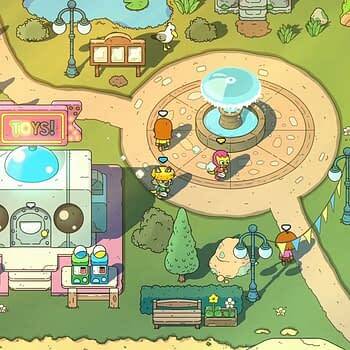 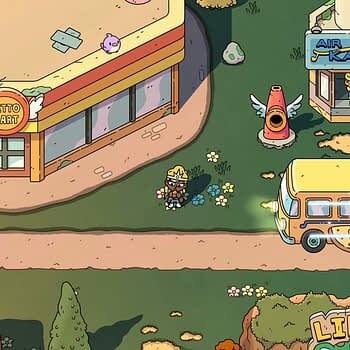 Visiting with the crew at Devolver Digital at PAX East, we were able to sit down and try out one of their new co-op games that kind of put a smile on our face as we tried out The Swords Of Ditto. 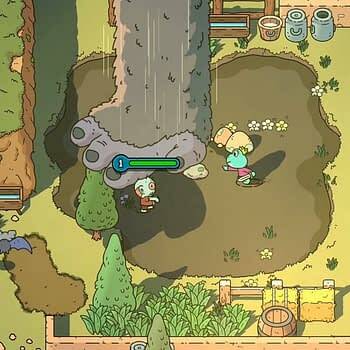 The game has you and a friend running around a semi-modern town trying to get rid of all the monsters and baddies that may be doing harm to everyone. 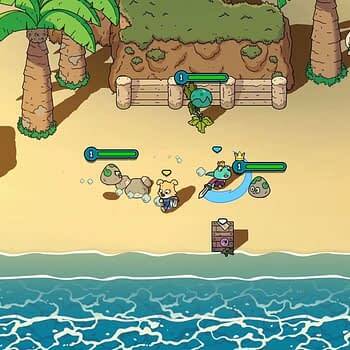 The game is basically an homage in some ways to the Legend of Zelda series, it even starts with you waking up on a beach like Link’s Awakening. 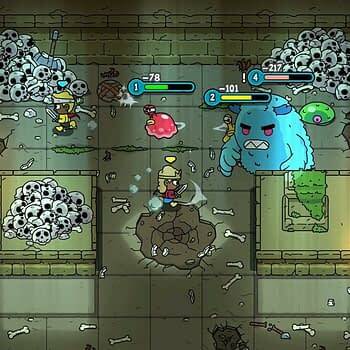 The game adds in some extra incentives that those games don’t, like a special ability to help clear out a number of enemies depending on what you choose. 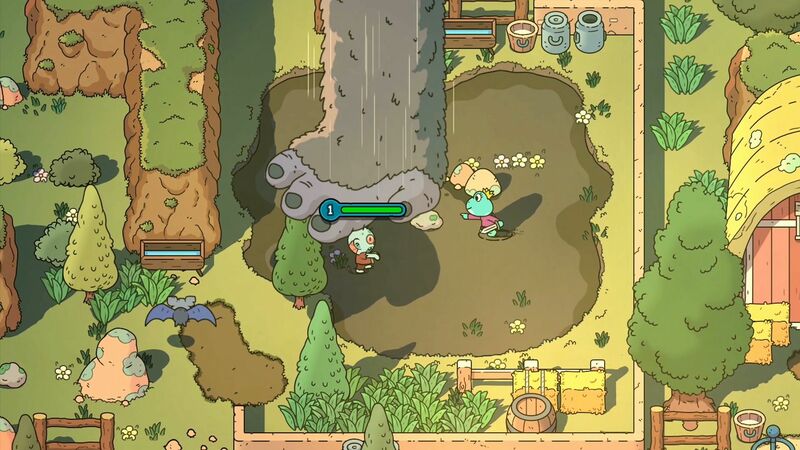 I equipped a giant foot that comes down and crushes whatever is standing underneath it, which brought me a lot of joy with bigger enemies that just wouldn’t fall to my blade. 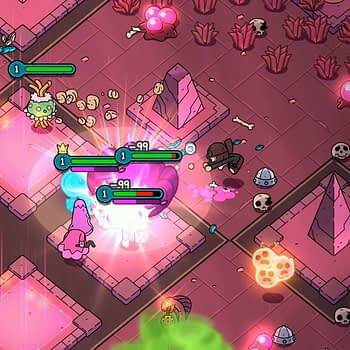 I had a lot of fun with this game and it made me kinda wish we had it right now. 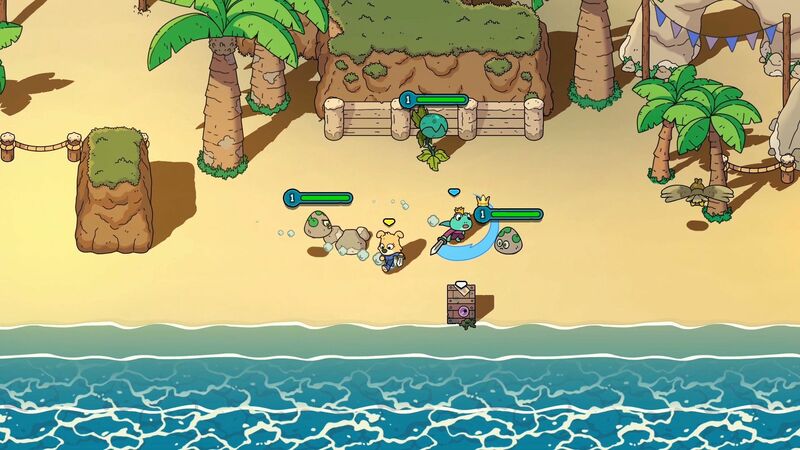 Thankfully, we won’t have to wait that long as the game will be coming to Steam and PS4 on April 24th. 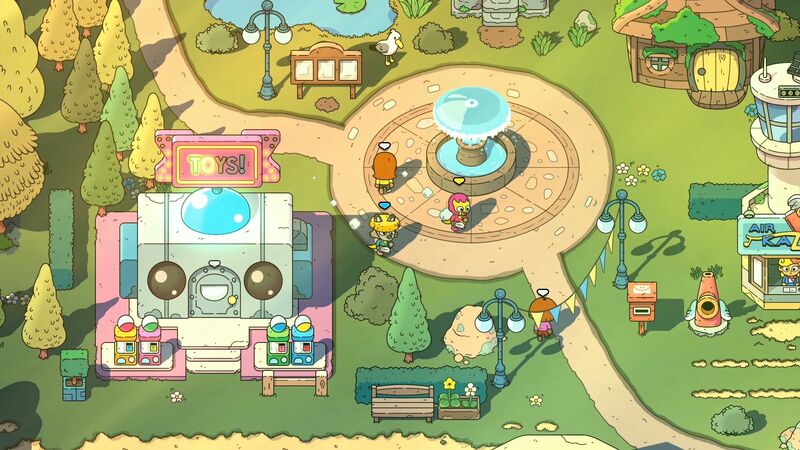 We’ll try to get a proper review of it for you as soon as we can.